Thanks a million you have been so supportive to us. I will definitely recommend your wonderful work. 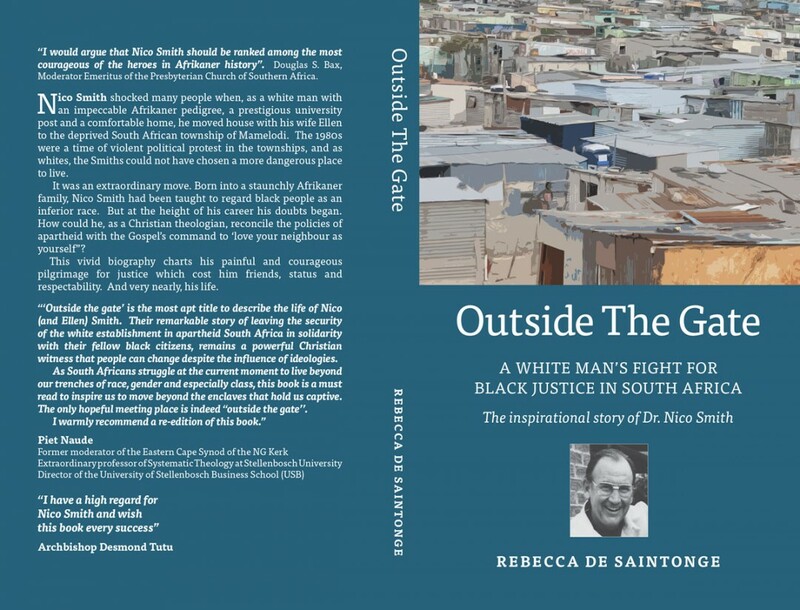 Book cover design for Rebecca de Saintonge’s ‘Outside the Gate’. Pynto designed book covers for print and for ebook. I run an up-market book making business and I wouldn’t dream of giving anyone else the design, but Tamsin Carter. She combines the most imaginative creativity with a wonderful steady calmness in times of stress! 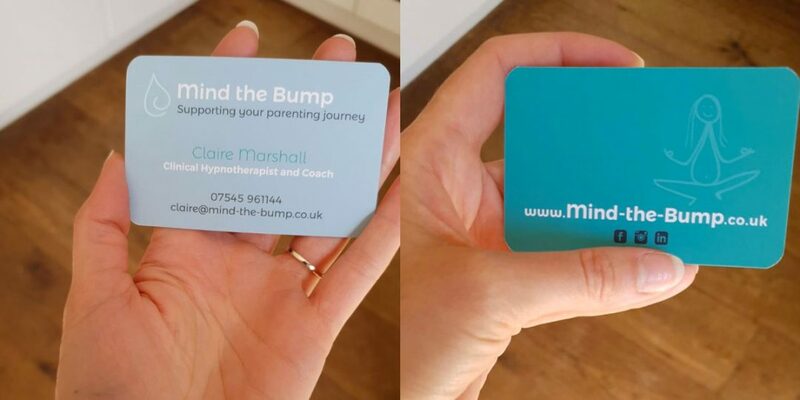 Double sided business cards printed on 400gsm recycled card and matt laminated.